If there’s one thing for sure, you as a marketer want to make your sales reps’ jobs as easy as possible. But how? No matter how fantastic your ideas are, the best way is by providing answers to specific requests. 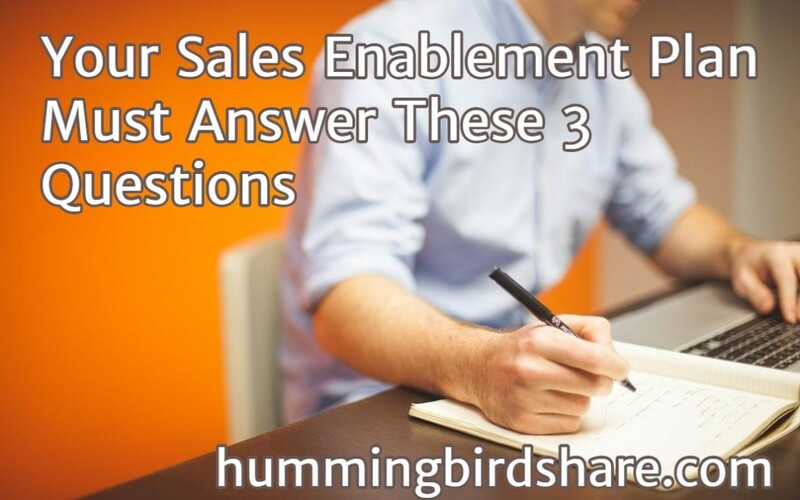 Let’s take a look at three questions sales reps ask time and time again. 1. How Do I Know Which Marketing Collateral Is Useful? The typical sales team does not complain about a lack of material. Usually it’s the other way around. They have tons of marketing collateral, but they have no idea what works. So they either ignore it all or just stick to the same few pieces. Meanwhile, on the marketing side, resources are being flushed down the drain by creating new material no one will ever see. The solution is to install an evaluation system for each piece of marketing collateral. This shouldn’t be based on subjective opinion. Instead, determine exactly what’s working in the field to close deals. How do you get this info? Simple. Provide your sales reps with a central repository where they can view, rate, and comment on material effectiveness. Since it’s accessible by all team members everyone knows what’s working to increase sales. 2. How Did The #1 Sales Rep Close So Many Deals? Your star sales reps are recognized by their peers. The other reps would love to know how the top sellers do it. 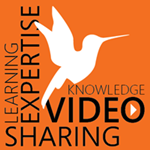 But working in different locations make knowledge sharing difficult. Building upon the idea of a central repository of marketing collateral info, reps can also leave their written insight. They could share their tricks on the when, where, why, and how to use different material. This process elevates the entire playing field as all reps have access to valuable sales experiences and tactics. 3. How Can I Get The Right Info At The Right Time At My Fingertips? Your sales team might expect a lot, but their goal is your goal: meet that quota. So to make it easier and give them convenient access to every sales enablement tool. Remember that central info repository? Not only do you get rankings and insight, but the material itself can be deposited there too. This powerful combination of access, evaluation, and knowledge pooling supercharges your sales performance. You cut out waste and empower your sales team. Do I Have To Build It? These centralized marketing and sales enablement platforms are already being used by forward looking businesses. The software is easy to use, and your team can be brought up to speed in minutes. Once everyone begins to participate, you’ll witness something even better than just enabling sales. You’ll see marketing and sales communicating in the same place which optimizes your marketing budget by creating material that sales teams actually ask for, use, and find effective. Interested in software where marketing and sales share best practices? Contact us today.